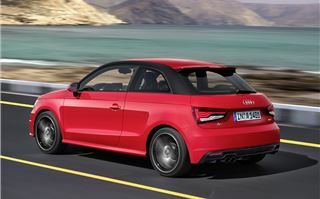 It hardly seems that long since Audi launched the A1 - a small hatchback to sit below the A3. 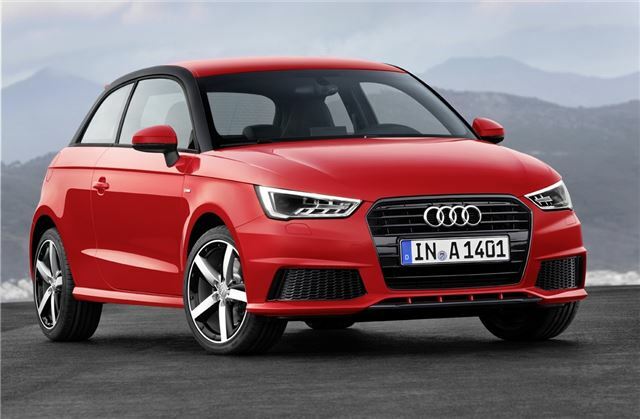 And while many people weren't convinced that a premium marque making a small car would work, the A1 has proved a huge success for Audi. It's the model that Polo and Fiesta drivers want to move up to, while anyone downsizing will find the refinement and quality reassuringly familiar. Four years on and the A1 is already due an update. And as ever with Audi, the changes on the outside are subtle. Very subtle in fact. Apparently the grille is a bit squarer and there are redesigned bumpers but the most noticeable changes are new front and rear lights. 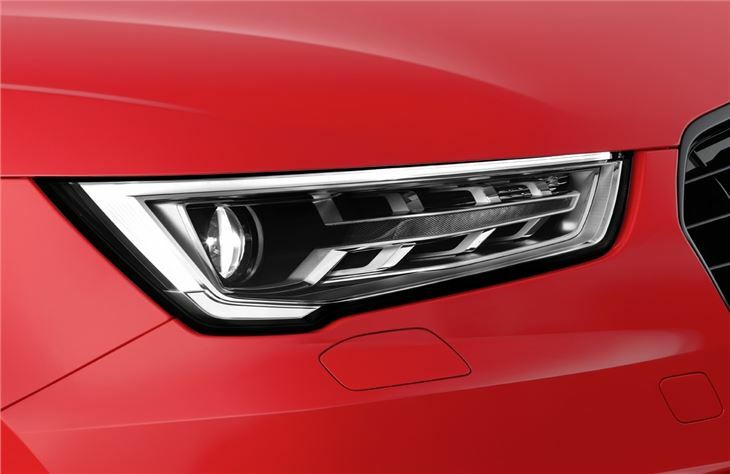 The headlights on S line models now have a new LED daytime running light design similar to the latest A3. There are also new exterior paint colours - Nano grey, Shell white and Utopia metallic blue. It's as neat looking as ever and retains that chic and sophisticated look. 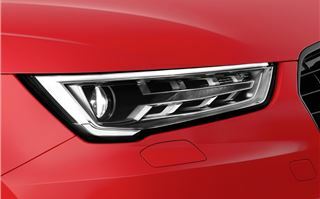 Like the recently facelifted Polo, Audi isn't going to mess too much with what is a winning formula. Similarly inside there are few apparent differences although Audi has increased the number of customisation options to help lift what can be a very dark interior when everything is black. The real changes are under the skin. 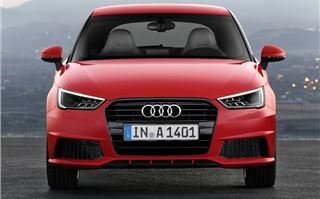 Audi has overhauled the engine range with the previous 1.2 TFSI being replaced by a new 1.0 TFSI. Based on the same engine in the revised Volkswagen Polo, the three-cylinder engine may seem like a backward step from the 1.2 TFSI but it's actual a better all rounder. With the turbocharger, the little 1.0-litre unit delivers 95PS - a 6PS increase over the 1.2 TFSI - while the fact it's a three-cylinder means not only is it more characterful but it's also better at low speeds with more get up and go. 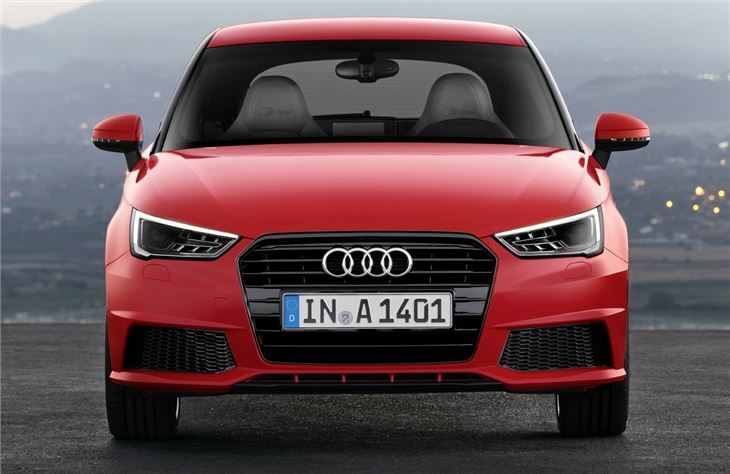 There is always the worry that three-cylinder engines can lack refinement but this being an Audi there are no such concerns thanks to good sound insulation and little vibration through the cabin. It's ideal around town and rarely out of its depth on faster roads. Even on the motorway it's very accomplished with little noise and plenty of pulling power to keep up with fast flowing traffic. That's all helped by a slick five-speed manual as standard. The best bit however is economy of more than 60mpg and emissions of 99g/km meaning zero annual tax. It's certainly our pick of the range. And as the entry-level model in the range, prices start at £14,315 for an SE model making it very attractive. That said if you want the Sport version it's an extra £1975. Ouch. The only other downside with the 1.0 is that you'll have to wait if you want one. It's not available to order until spring 2015 with the first cars arriving in the summer. 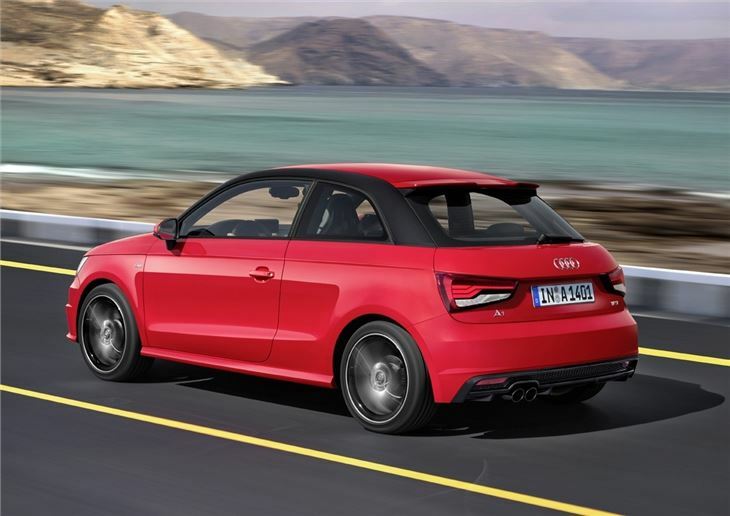 For more power there's the impressive 1.4 TFSI - an engine we rate very highly. Alongside the standard 125PS engine there's a cylinder-on-demand (CoD) version with 150PS. This cleverly switches off two cylinders when the car is coasting, saving fuel, but it's imperceptible to the driver. 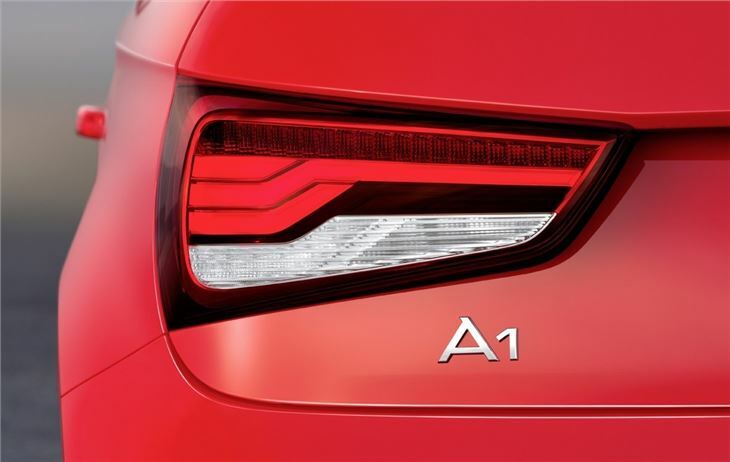 The 1.4 CoD engine is superb in the A1 with genuinely strong yet smooth performance. But with prices starting at £19,480 it's far from cheap. In fact it's more expensive than a Fiesta ST. 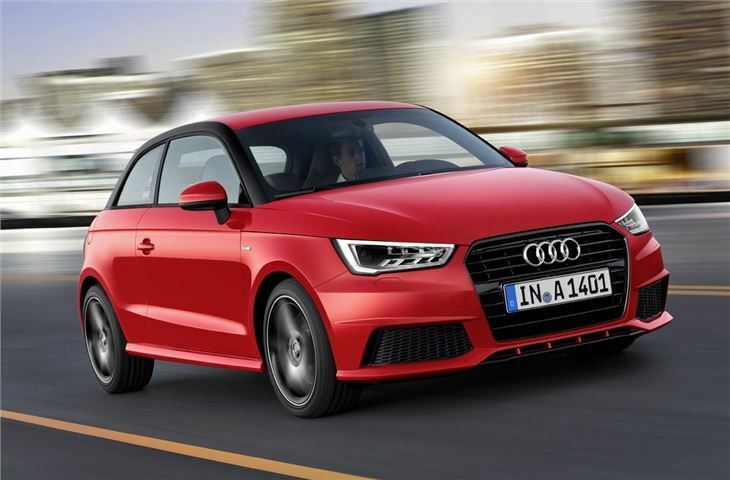 If it's outright economy you're after the 1.6 TDI is the sole diesel in the new A1 range. It's been improved with more power - now up to 116PS and is quicker than before, taking a second less to get from 0 to 62mph. And as for economy it's mighty impressive with a claimed 80.7mpg if you stick with the standard manual. 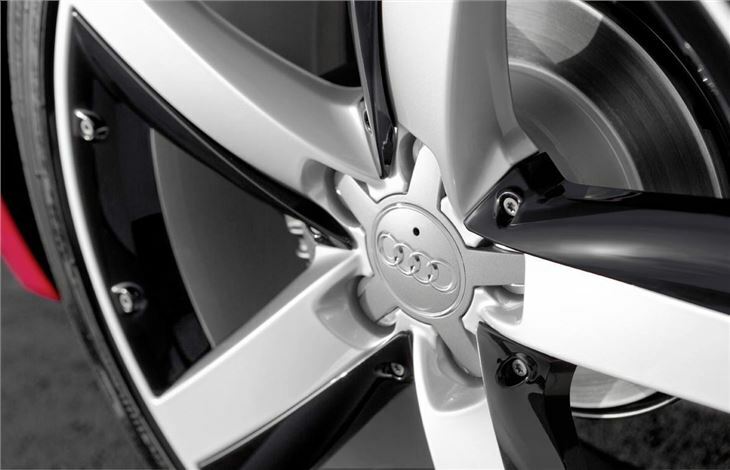 There is also an optional seven-speed S tronic twin clutch gearbox that's available on all models except the 1.0 TFSI. Whichever engine you choose, the A1 is still fun to drive. Audi has changed the steering, fitting a new electromechanical system which is designed to be more responsive and precise. It has a bit more weight than before, particularly on the dead-ahead, yet is well set-up for tight corners and nipping around town. There's not very much feel, but the A1 is still good in corners with good front end grip and minimal body roll, helped by the short overhangs. Audi has also altered the suspension so while SE models still come on comfort suspension, Sport models now have the usual firmer set-up but it's now more absorbent. S line models come with the stiffest lowered suspension (although compared to the S1 it's positively soft) but as a no cost option you can choose the Sports suspension of the standard set-up. 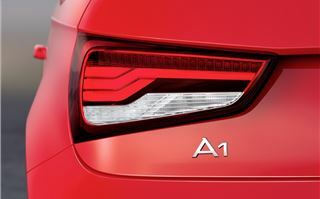 Both the A1 and A1 Sportback were impressive models before, but these changes only add to their overall desirability. 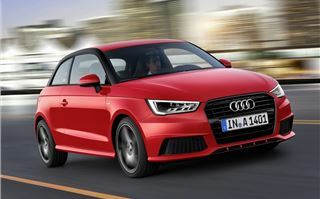 Don't be put off by the 1.0 three-cylinder engine, it works surprisingly well in the A1 while the subtle styling changes give it a more grown-up look like that of the A3. It seems Audi has managed to improve on what was already a winning formula.